The third books picks up right where the last one ended with Tessa engaged to James Carstairs, but also in love with his best friend Will Herondale. As they all prepare for the final battle against their enemy, Mortmain, the three friends must make a decision about what they want for their lives. And their hearts. Of course there is more to this story than that, but the story is too complicated to explain to the uninitiated. What I can say is the book was definitely worth the wait. It is very rare in stories with love triangles that I’m ever satisfied with how things get resolved. Clockwork Princess was the exception. The ending was a perfect ending to this series, and everyone got what the deserved. The good guys, and the bad. I will advise that you grab tissues while reading the epilogue. It’s honestly one of the most beautiful endings I’ve ever read, and I don’t think I’ve cried like I did while reading it since I did when I finished Harry Potter and the Deathly Hallows. When authors create other series spun-off of another one of their series I get a little leery, and with good reason. When Richelle Mead spun her Bloodlines series off of her popular Vampire Academy novels I was thrilled. Then I read the first book. It’s ok, but didn’t feel the same thirst for reading it as I did VA. 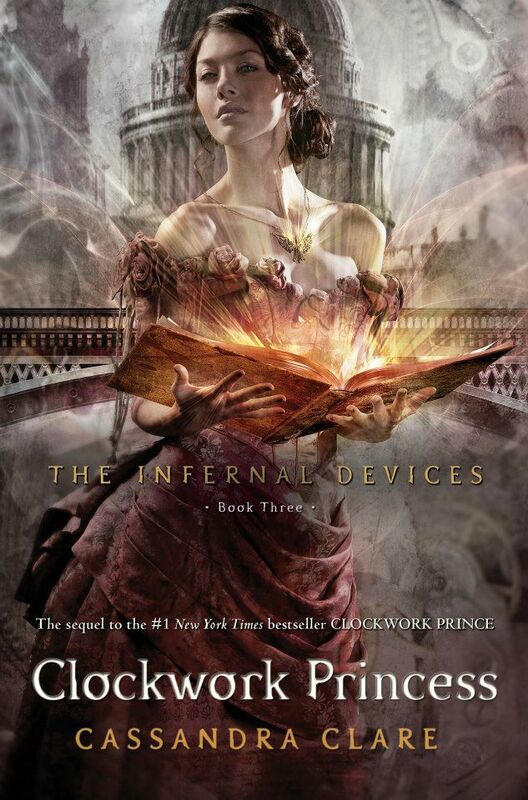 When I heard Cassandra Clare was going to do a spin-off, I had reason to worry, but the Infernal Device series proved to be just as interesting for me. What I love most is how Clare runs parallels between this series and her Mortal Instruments series in such a way that I wonder if she knew how this series would end when she was writing TMI. The two series work together perfectly, but can also be enjoyed alone. 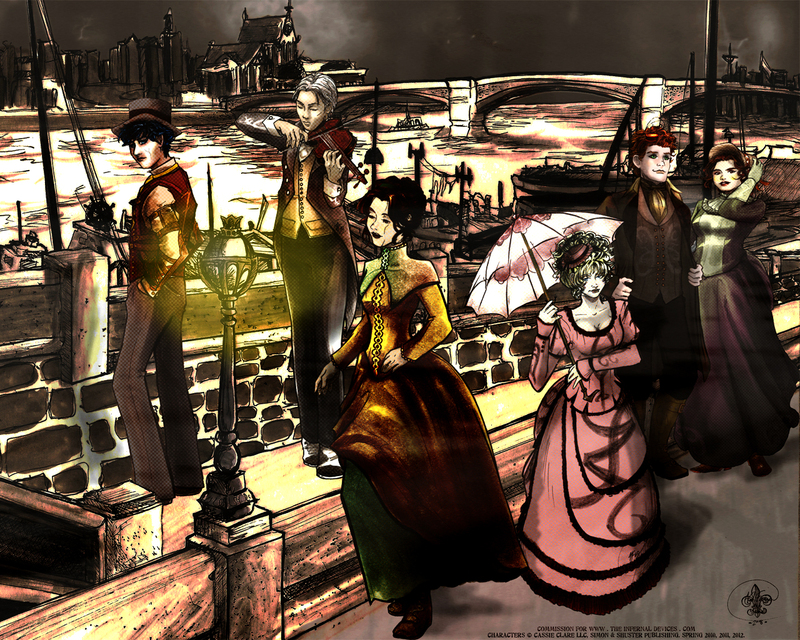 If you have read TMI, TID is a fun treat since a few of the characters cross-over to the other series in fun ways. Definitely worth adding to your “Must Read” list. The series is very similar in many respects to The Mortal Instruments, but different enough that it doesn’t feel as if you’re reading the same thing all over again. As I’ve stated, though it’s nice to read both series, it isn’t mandatory for the enjoyment of this novel. I will, however, suggest that you start with the first book, Clockwork Angel, before starting with Clockwork Princess. Whether you’ve read TMI, or not.